Stripe knows that any cost savings you can achieve allow more resources to go to worthwhile causes. Based on this we are pleased to announce STRIPE Nonprofits for all Vega clients. Whether you are connected to Vega or have independent Stripe accounts, you can request discounted nonprofit rates. Stripe for nonprofits charges a fee for every transaction, but there aren’t any additional fees that you need to worry about. 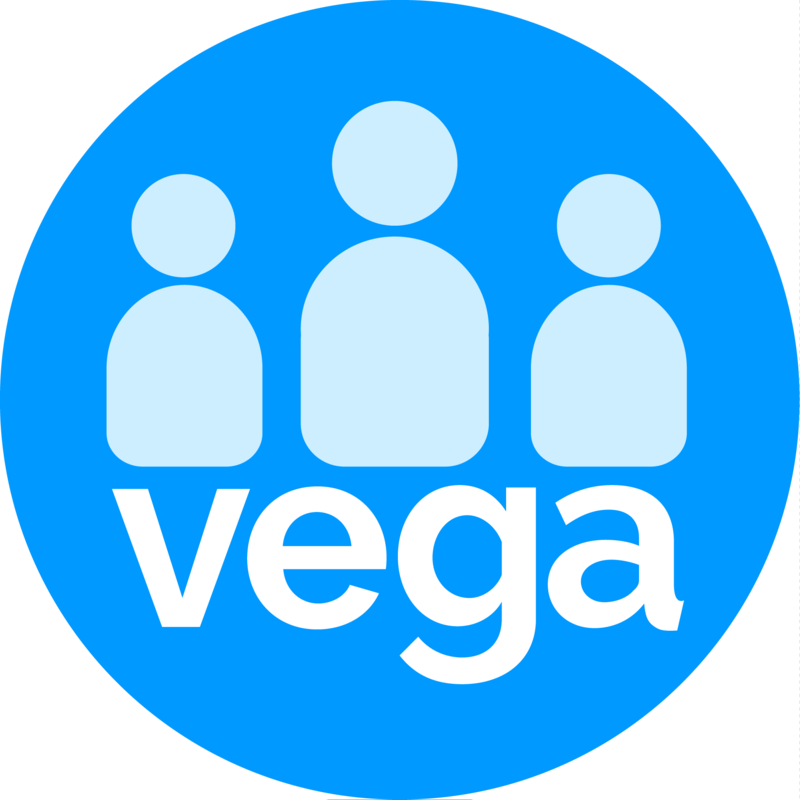 Note In the case of clients that are connected to the Vega platform, if they’re Standard Connect accounts using direct charges, they’ll need to reach out to Stripe on an individual basis for discounts. Stripe process discounted pricing requests for accounts on a weekly basis, so once you send in the necessary information, Stripe update their pricing within a week.